Shannon Beador asked the court for additional time as she continues her nasty legal battle with her cheating ex for spousal support and physical custody of her three girls, as indicated by records acquired exclusively by sources. Read the article to know the complete story. Shannon is American actress born in March 1964 and lives in Southern California. She came to fame after participating in the TV reality show The Real Housewives of Orange County. 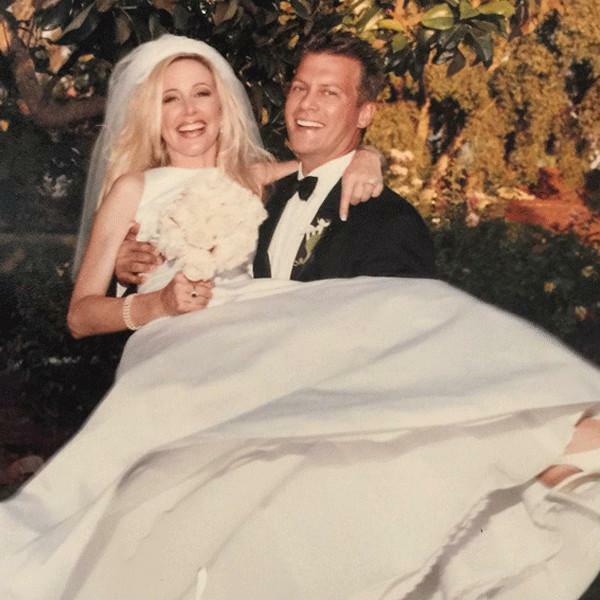 The former couple, Shannon Beador and spouse who were hitched on Sept. 16, 2000, renewed their marriage vows before the Housewives cast and their loved ones in an elaborate ceremony that played out before cameras. They finally called it quits after a few efforts to repair their marriage after it was uncovered on the show that David had cheated on Shannon. The couple reported their separation in September 2017, with Shannon petitioning for divorce on December 1, 2017. Click on the next page to read more.